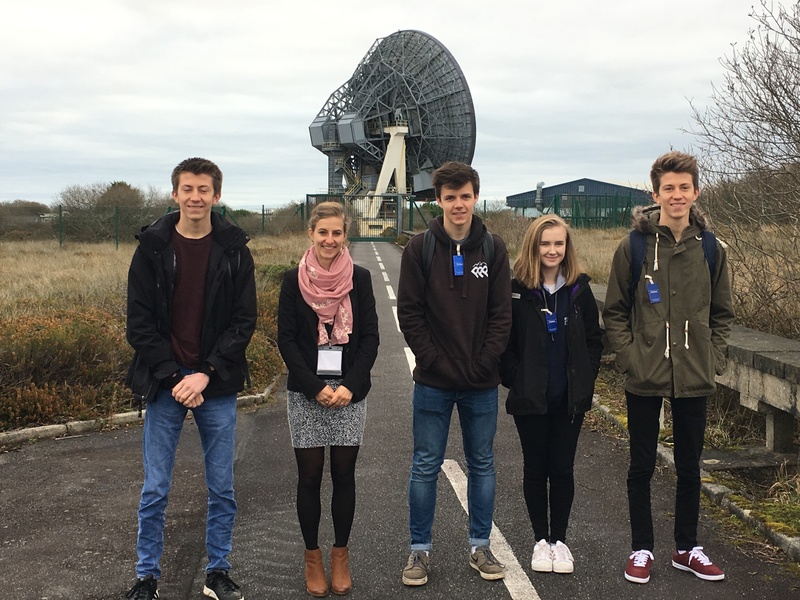 Three year 12 students George, Harry, Joey and year 10’s Lauren joined Dr Dixon on a visit to Goonhilly Satellite Earth Station on Tuesday 5th of December. The students arrived and met with an employee of the site Kat Hickey. They were given a brief tour of the station and saw “Goonhilly One” also known as “Arthur” which is the first satellite dish ever built and is the most famous on site. Built in 1962, it carried the first ever trans-Atlantic TV pictures from the USA to Europe using the Telstar satellite and has since been in operation for over 50 years. 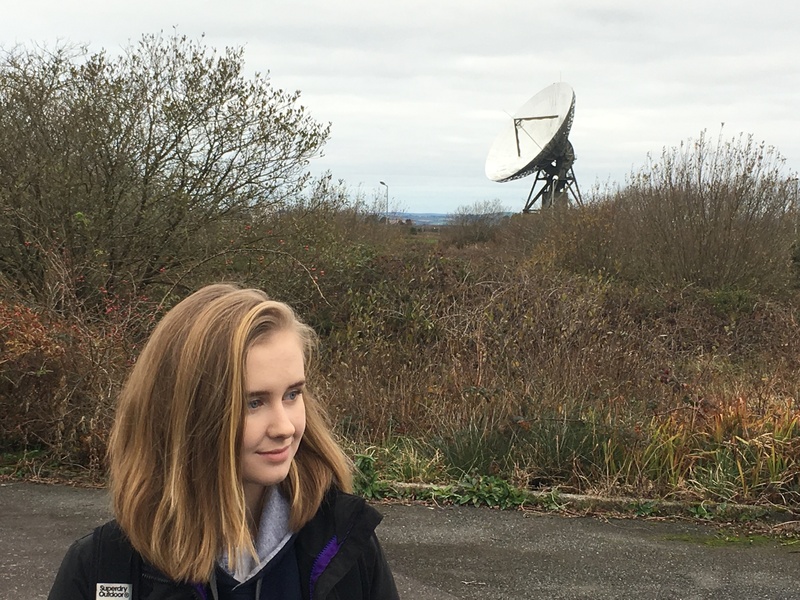 Unfortunately the students couldn’t get close to Arthur as there was ongoing maintenance on the dish but they could see one of the smaller dishes “Goonhilly 99”, which is used to communicate to the International Space Station. The students next went into the main building and met with the managing director, Piran Trezise, who talked to them about a new global project coming in the future where satellites across the world are being linked together. After this the students were shown around the server room where Goonhilly store client’s information and encrypt it before it is broadcasted across the world to different radio stations. The trip ended on a good note with Lauren receiving an email congratulating her on being accepted for a Goonhilly work experience course in March next year. In the meantime George, Joey and Harry are avidly waiting on information for the Sixth form Goonhilly summer school which will open doors to careers in physics, engineering, telecommunications and even space exploration!